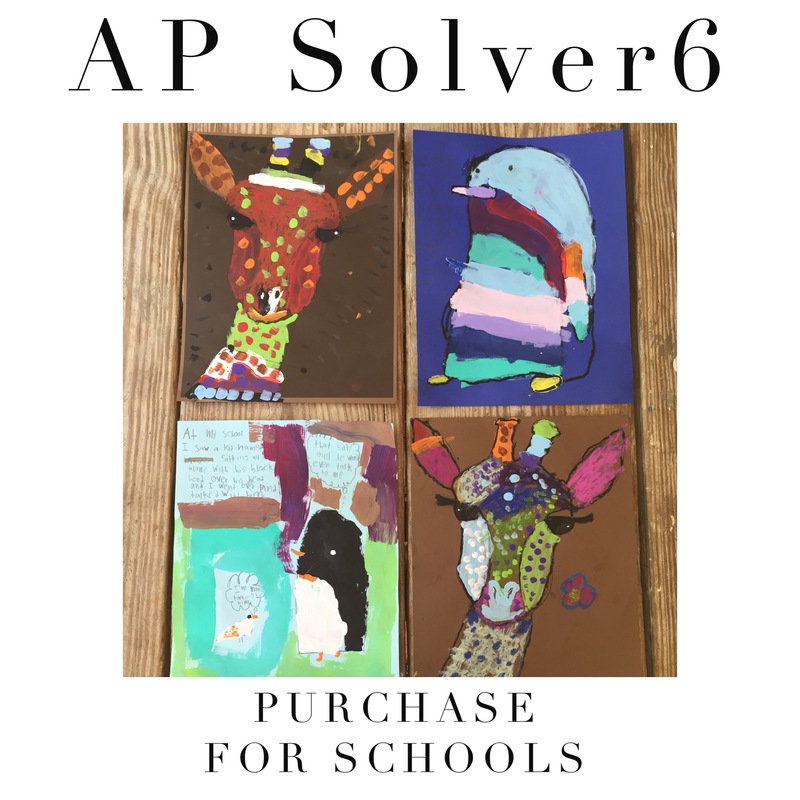 The AddyPresLifeSTYLE ©Solver6 is a tool that offers public school educators a framework to build, enable & activate high level, real world opportunities for K-12 students. We support our recipient educators with the alliances and support they need to create opportunities that grow tomorrow's responsible leaders through this 21st century tool. BECOME a GIVE RECIPIENT EDUCATOR MEMBER and you'll be INVITED to CREATE A ©Solver6 with support from our AP Community Forum & high level alliances! Interested?! Fill out the e-form at the bottom of the page and we'll reach out for you to learn more about the K-12 Create a ©Solver6 Program! PURCHASE ONE OF OUR Solver6 INTRODUCTORY ELEMENTARY LEVEL BUNDLES! 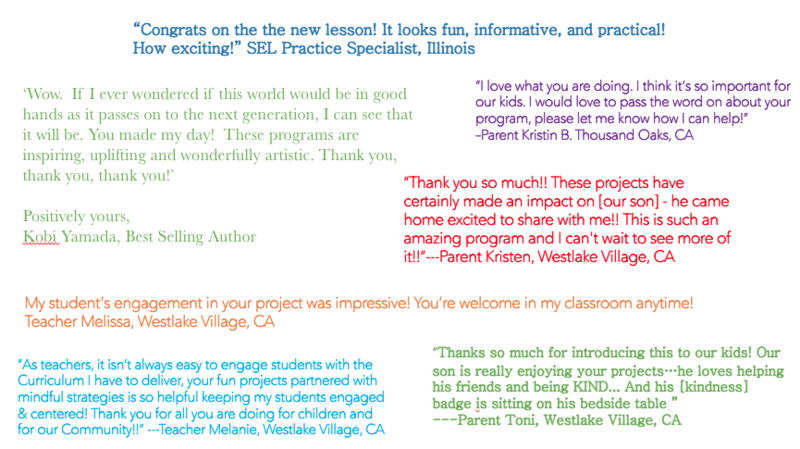 TEACHERS, PARENTS & COMMUNITY MEMBERS LOVE OUR TOOLS and we love to GIVE TO ALL CLASSROOMS! Learn more about the K-12 KIND IDEAS GIVE Program!! Become a RECIPIENT! What Comes With My ©Solver6 Introductory Bundle Purchase? Each series builds opportunities that strengthen the family school partnership and connect communities to build tomorrow's compassionate stewards. We believe building life skills alongside academics then providing real world participation opportunities for our youth can create the better world we seek, so we work to enable these opportunities! For Educators & Home-Schoolers: Our INTRODUCTORY BUNDLES utilize the ©Solver6 framework to create an ELEMENTARY LEVEL offering, designed to implement over the course of a unit as an enriching curriculum program or a series of single, real world impact experiences for Classrooms, Libraries or Resource Centers that build out into real world impact & career path opportunities. 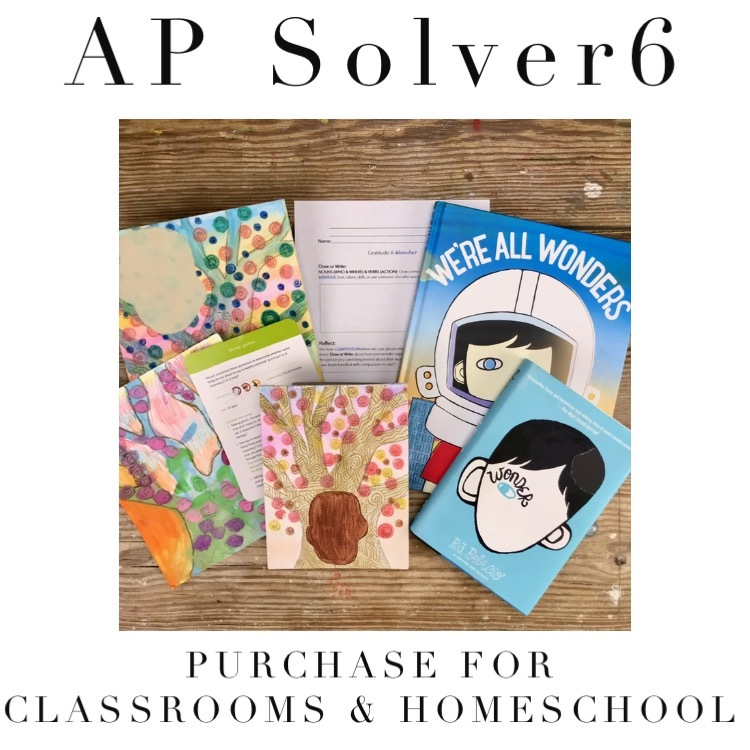 When partnered with the AP Introductory ©Solver6 For Families Bundle, these offerings can help build your family-school partnership for thriving students! 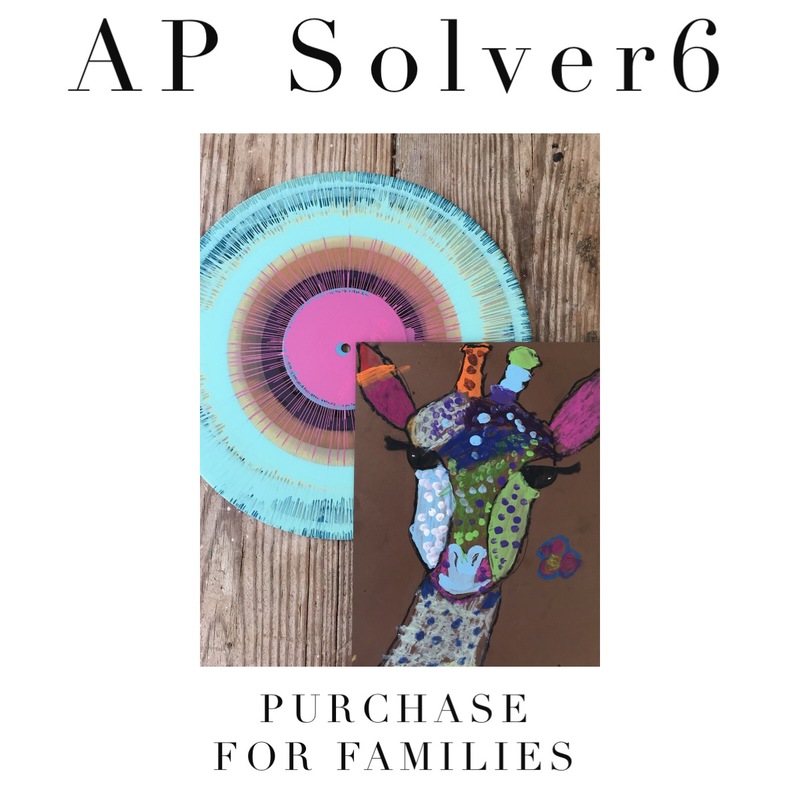 For Families: AP ©Solver6 For Families introductory bundles provide parent/family tools or homework replacements that collaborate with the For Educators introductory bundle offering, building opportunities that grow GOOD people who DO GOOD things! Each Bundle is available for immediate download with purchase. 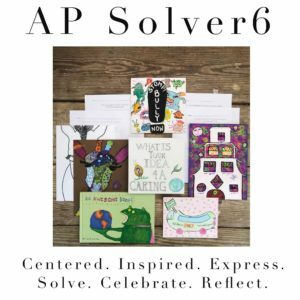 What Books Will I Need For the AP ©Solver6 Elementary Level Introductory Bundles? These purchases are facilitated by our partnership with Barnes & Noble Book Sellers. 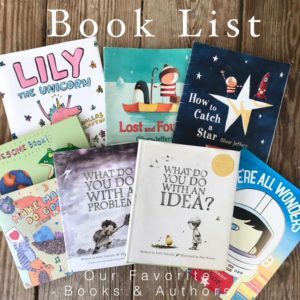 If purchasing the book suggestions is out of reach, be sure to check your local and school library. What Standard Home/Classroom Supplies or Other Supplies Will I Need On Hand for the Introductory ©Solver6 Bundles? 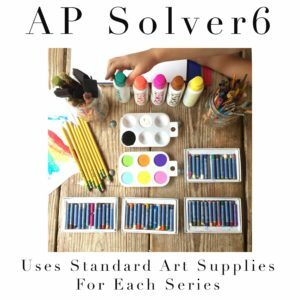 You'll need the following supplies in the classroom or at home for the AP ©Solver6 Introductory Bundles. You'll also need each series' Featured Book. Any special supplies, beyond this list, are noted within the Specific ©Solver6 plan. JOURNAL: we suggest Kobi Yamada's adorable IDEAS JOURNAL available for purchase in our APShop. Our Introductory Bundle, ©Solver6 #4 For Educators Series, suggests the Disney Inspired & National Geographic Educators Guide: Oceans for information and background. This guide is not intellectual property of AddyPresLifeSTYLE but a free resource we suggest. For your convenience we offer a link to the guide here: DISNEY EDUCATOR GUIDE OCEANS. 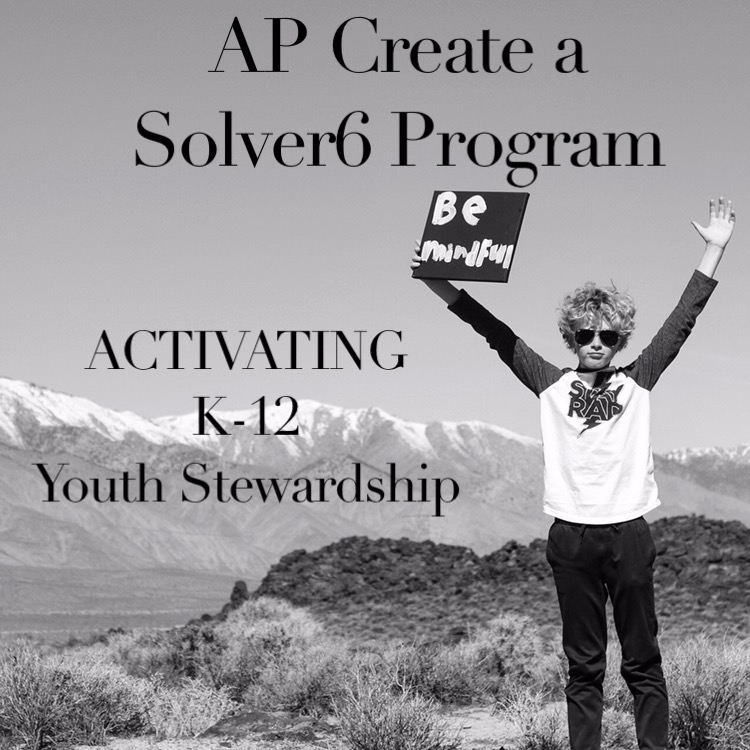 K-12 GIVE RECIPIENT EDUCATOR MEMBERS are invited to Activate Youth Stewardship through the ©AP Create a Solver6 Program! This Program is the pipeline of our Featured AP Young Stewards! Do you have a standout steward? We believe our youth will create a better world and that young stewards need mentors and the collaboration of many while they grow into their stewardship responsibilities. We enable this mentorship & community collaboration through the ©AP Create a Solver6 Program with SUPPORT from our high level alliances! for PEOPLE. 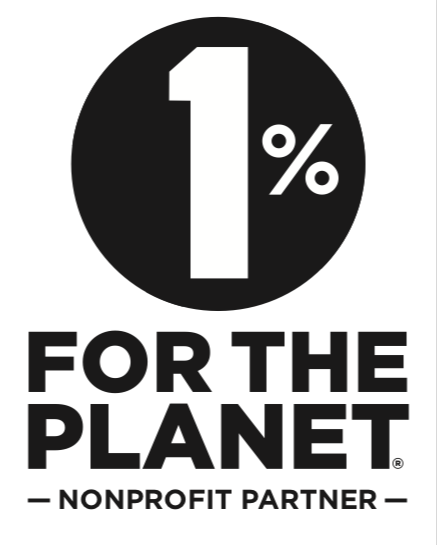 for PLANET. for THEM. GIVE RECIPIENT EDUCATOR MEMBERS Gain ACCESS CODE to this program & framework. Please CONTACT US, through the e-form below, to express your interest in this program and what it can do for your students, and our world! SPONSOR our KIND IDEAS GIVE PROGRAM helping us distribute curriculum & high level resources to public schools! Sponsor now or CONTACT US to find out the many mutually beneficial ways you can help us support our public schools!